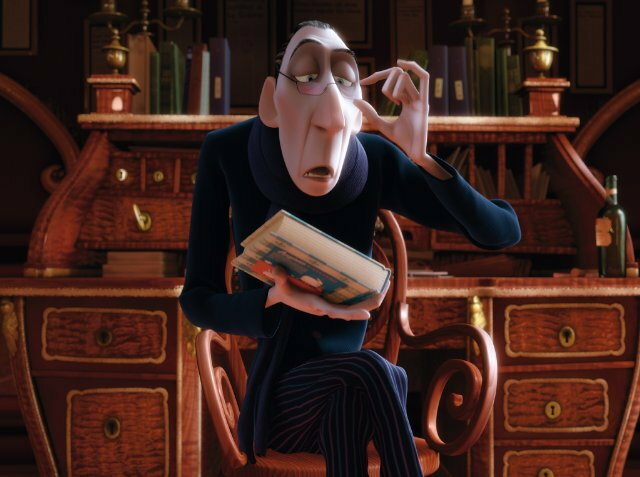 The image is food critic Anton Ego from the movie Ratatouille. I know I sometimes limit my appreciation of nuances and grays on account of that tendency. Do we allow ourselves to be fear-minded, anxiety driven, scarcity-minded? Do we allow anger, hurt, and resentment to rule our minds? Do we dig ourselves deep into a trench and fight all the time causing ourselves great stress, even for a “good” cause like a paycheck? Do we linger in the glory of our discontent? Any of these mental states involve a choice on our part. It’s not simple to make the choice, unfortunately – there may be work needed in therapy to unravel the root beliefs – but it is absolutely possible to free ourselves from fearful and angry thoughts to embrace thoughts that nurture love and connection. What’s interesting is that some of the smartest people with the most developed minds suffer the most at the hand of their own high analytical ability when it comes to having happiness and meaning in their life. These often black-and-white thinkers, who see very little that is gray or colorful, are highly and quickly decisive but who can also easily miss joy in the way they process. Quick to decide what is good and what is bad, little room is left for mystery and discovery and some of the other elements that slow us down long enough to feel meaning. 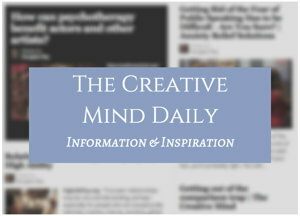 How wonderful to run across your blog post and to discover your fantastic site. The gifted are a terribly under-served community. I understand it more from the childhood side having a child that fits the category , but I imagine as an adult it does not get any easier. 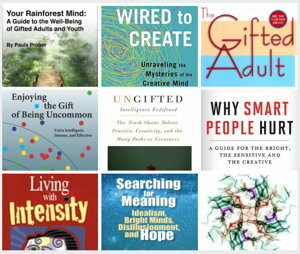 I am delighted that “The Little Book On Meaning” was worthy of your inclusion. I have a lot of compassion for the ‘highly analytical’.